"Breaking Through Your Genetic Barriers"
Thank you for visiting Advanced Human Performance. AHP was founded in 2006 by Dr. Joel D. Seedman, Ph.D., (CSCS, ACSM, FMS). Advanced Human Performance offers the latest in exercise, sport science, and practically applied kinesiology. 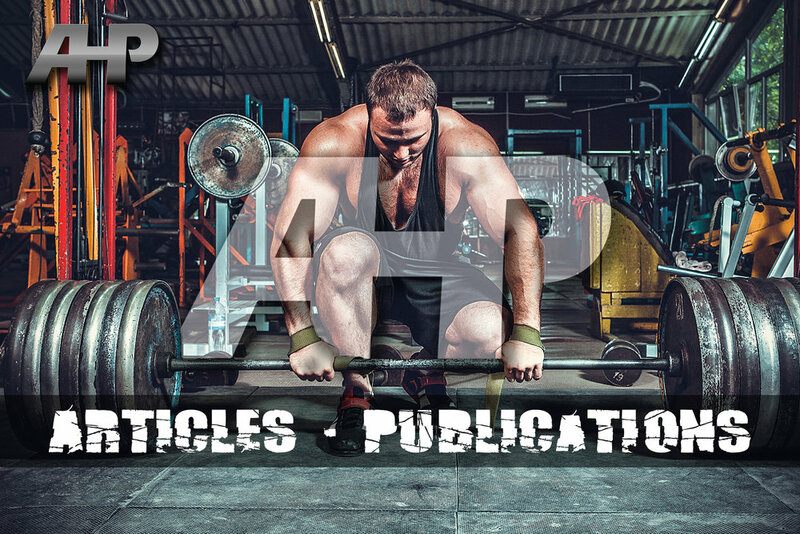 AHP was created and developed with the goal of providing the most advanced, state of the art, and scientifically proven methods of performance enhancement, personal training, prehabilitative neuromuscular therapy, and nutrition services. 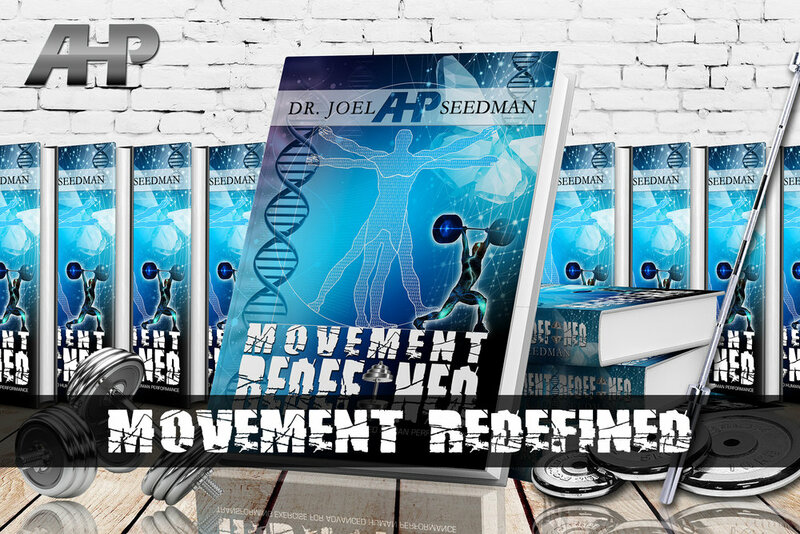 With years of education, research, and hands on experience, Dr. Seedman helps individuals break through genetic barriers by providing exceptional services, application, theories, knowledge, and expertise through his company, Advanced Human Performance.